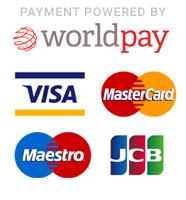 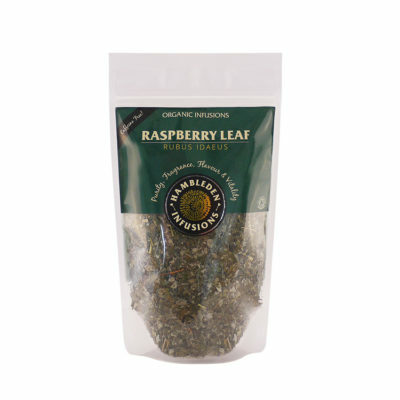 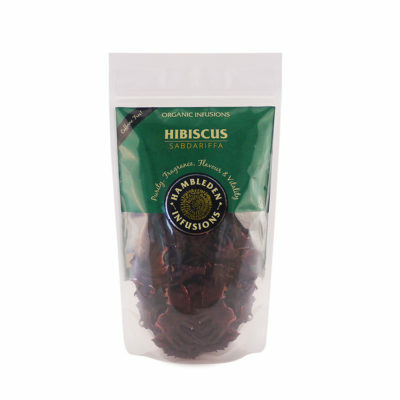 View cart “Hibiscus Tea Bags – Organic” has been added to your cart. 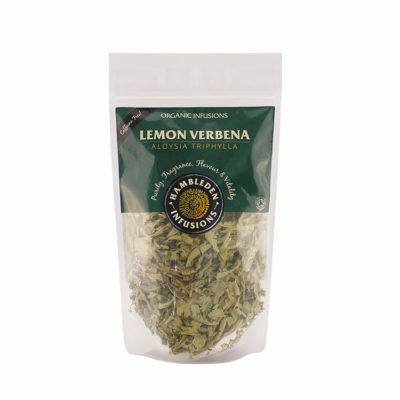 Although the name suggests a link to the citrus family, Lime flowers are actually the flower of the Linden Tree and as such have a clean, floral flavour rather than the sharp citrus notes that some expect. Perfect for first thing in the morning the clean, delicate flavour of Lime Flower will gently wash away the fog of the night and set you up for the day ahead. 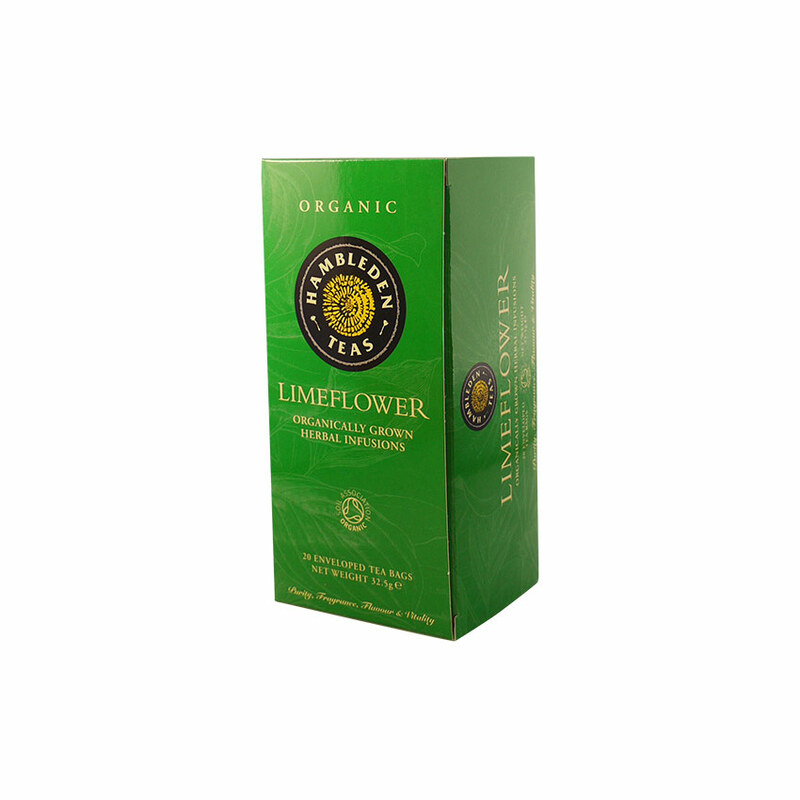 The low tannin levels of Lime Flowers also make this a very good after dinner tea as high tannin is thought to inhibit protein digestibility.